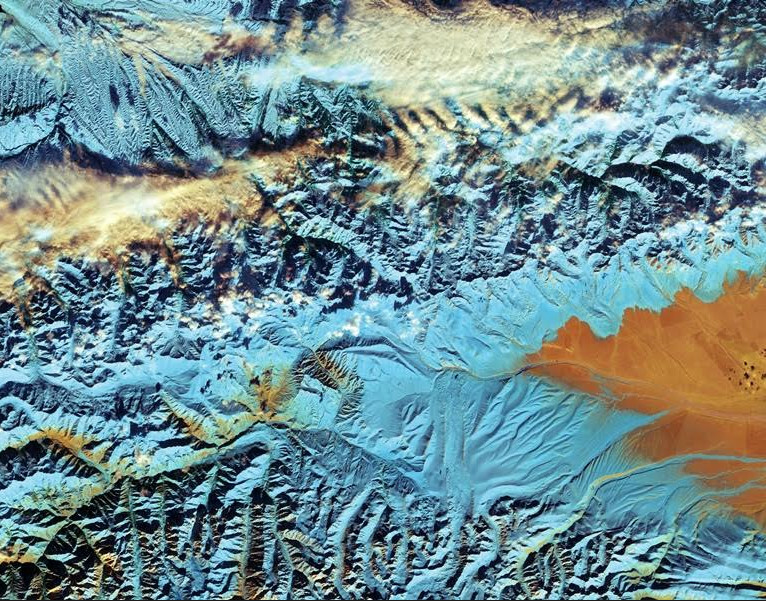 The Group on Earth Observations (GEO) has been working for more than a decade to open access to Earth observation data and information, and increase awareness around their socioeconomic value. As GEO moves into the second decade four new global partners are announced to help support GEO’s vision. The GEO community has been building a Global Earth Observation System of Systems (GEOSS) that links Earth observation resources worldwide across multiple Societal Benefit Areas (SBAs). These SBAs range from Biodiversity and Ecosystem Sustainability, Disaster Resilience, Energy and Mineral Resources Management, Food Security, Infrastructure and Transportation Management to Public Health Surveillance, Sustainable Urban Development and Water Resources Management. The SBAs serve as lenses through which the Member governments and Participating Organizations (POs) that constitute GEO may focus their contributions to GEOSS, with a goal to make the open EO data resources available for informed decision-making. The four organizations include Conservation International (CI), Earthmind, Global Open Data for Agriculture and Nutrition (GODAN) and the United Nations Children’s Fund (UNICEF). Each organization has now joined GEO as a Participating Organization, taking the total number to 110 working internationally to advocate, engage and deliver on open EO data. “Earthmind supports positive efforts by private, public and non-profit stakeholders to conserve and responsibly manage nature. As one of our main programmes is to recognise conservation in the areas where people live and work, we are most honoured and indeed excited to join the GEO community. In so doing, we hope to further encourage voluntary efforts to observe how we managing our planet in order to take better care for it.” said Francis Vorhies, Founder and Executive Director of Earthmind. “GEO, its Members and the broad new set of tools provided by geodata constitute a fantastic step forward in the quest to help farmers from all corners of the world improve their yields and Governments to improve their policies to further stimulate agriculture in their respective countries. This is why GODAN is very glad to become part of GEO and to count the GEO partnership among the GODAN network. We believe that this collaboration will be most fruitful for all parties involved” said André Laperrière, Executive Director of the GODAN Secretariat. "UNICEF has learned through experience that problems that go unmeasured often go unsolved,” said Toby Wicks, Data Strategist at UNICEF. “We will work with the GEO community to link the needs of the world's most vulnerable populations to a rapidly expanding set of data informed solutions, including GEOSS. This partnership signals an effort to build a world in which a near real-time understanding of risks and global challenges, particularly water resources management and disaster resilience, allows us to work harder and faster, for children." The key engagement priorities for GEO in the coming years involve using open Earth observations to respond to a number of global policy issues. The priorities are tied to the Sendai Framework for Disaster Risk Reduction, the Paris Agreement on Climate Change and the United Nations 2030 Agenda for Sustainable Development. These new partnerships will complement existing ones and also help deliver in line with the GEO engagement priorities. GEO is a partnership of governments and organizations creating a future wherein decisions and actions for the benefit of humankind are informed by coordinated, comprehensive and sustained Earth observations. GEO Member governments include 104 nations and the European Commission, and 110 Participating Organizations comprised of international bodies making use of or with a mandate in Earth observations. GEO’s primary focus is to develop a Global Earth Observation System of Systems (GEOSS) to enhance the ability of end-users to discover and access Earth observation data and convert it to useable and useful information. GEO is headquartered in Switzerland.